This is actually the second time GOG is offering a free game in a single week and while I don't know what prompted them to start doing so I can't say I'll complain much. 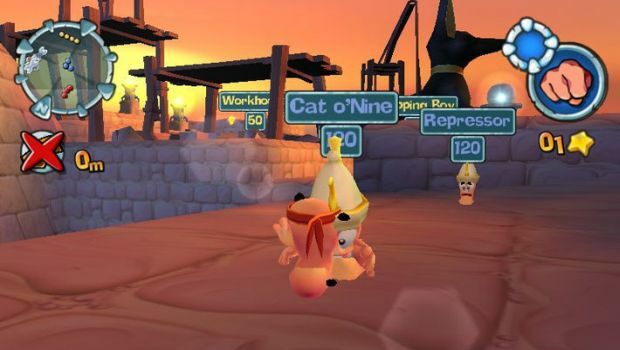 Today they are offering Worms Forts: Under Siege, a 3D variant of the classic Worms games. The promotion is set to last for three days after which the game returns to it regular price. 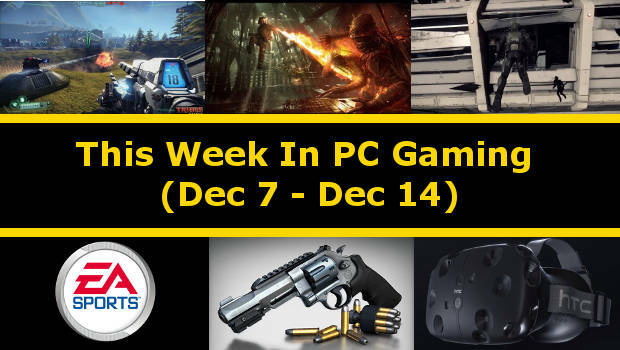 This Week In PC Gaming is an easy way to catch up with all of the news that you might have missed the past week, organized in such a way that you can get a brief overview on all of the stories and from there you can find more information on those you are interested in. 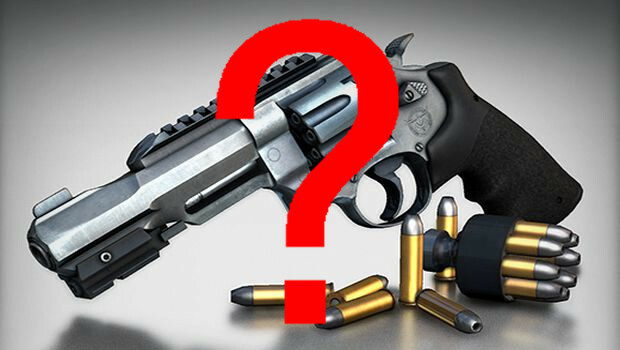 If you've been paying attention to the PC based news sits the past few days you would have noticed the utter confusion many, including me, felt after Valve added the R8 revolver in CS:GO's Winter Update. Even my relatively mediocre self after 10 minutes of play could see that the gun was busted, yet it still launched along with the rest of the patch to a crowd of around 700k daily CS:GO users. Why was this allowed to happen? 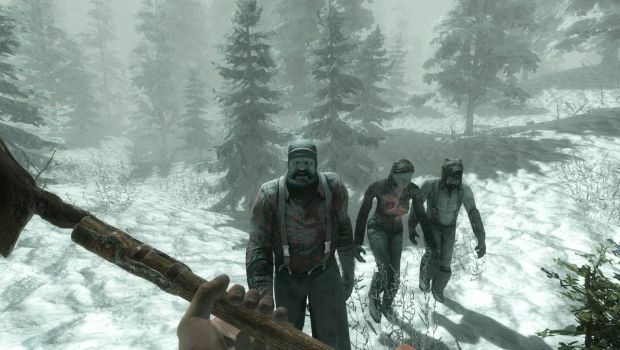 When 7 Days To Die first came on to Steam Early Access it seemed like a game that was trying to cash in on the Minecraft phenomena as well as the open world zombie survival one. After seeing its first gameplay videos show off some incredibly dumb zombies and dated graphics I assumed the worst and swiftly forgot all about it. Turns out I shouldn't have because 7 Days to Die has been updated both frequently and extensively, and right now looks nothing like the game I saw a long time ago. 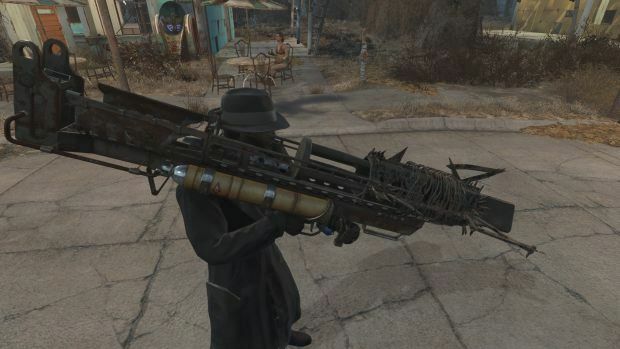 One such massive update has arrived yesterday bringing with it an absolutely ridiculous list of changes that contains, among others, HD zombies, dismemberment, a new UI, heat/cold survival system, more item, weapons and a lot more. 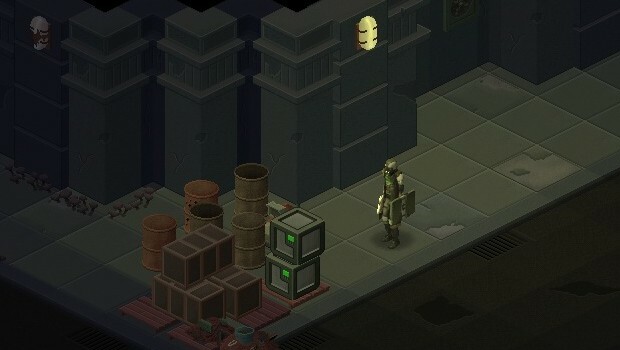 The old Fallout and DnD RPGs defined my childhood so when UnderRail showed up on Early Access some three years ago I was instantly drawn to it. 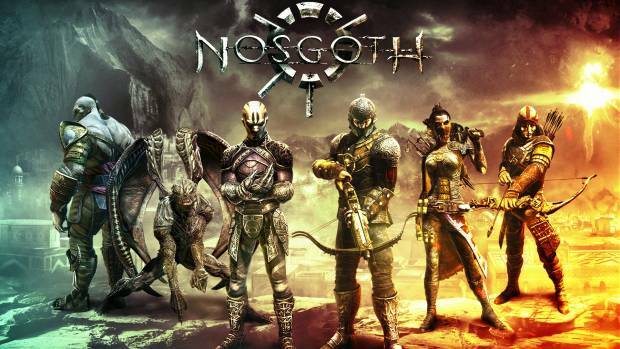 Ironically enough it was the rather plain graphics the game had back then that really got my attention, my reasoning being that if they decided to release an Early Access game looking like that they must've had a deep and complex game beneath it. As it so turns out, I was right. Now, three years later the graphics have been much improved, along with everything else, and UnderRail is getting ready for its release on December 18th.